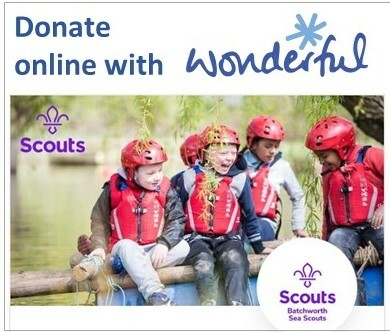 For a many years, Batchworth Sea Scouts have arranged the May Fair, held the second Saturday of May each year on the Bury Grounds in partnership with the Rickmansworth Society. The May Fair is traditionally the opening event of Rickmansworth Week when a procession of floats that makes its way through Rickmansworth to our fair where traditional stalls, local goods, refreshments and music are available as the carnival princess is crowned. Batchworth Sea Scouts coordinate the event as well as providing a range of food and drink options plus fundraising stalls. 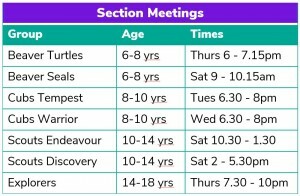 Other than a wonderful and universally loved local community event, why do Batchworth Sea Scouts do this? 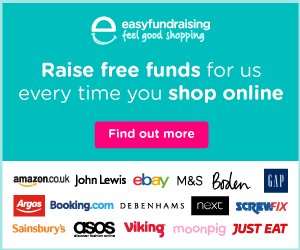 Well, it is an excellent fundraiser for the Sea Scouts; we raise funds from the sale of food and drink along with the sale of plots for other stallholders that helps us to buy new equipment, maintain the HQ building and support the running costs of the group. 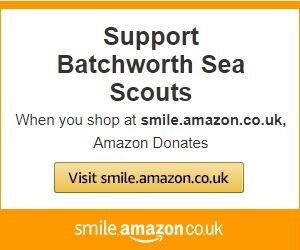 In addition, Batchworth Sea Scouts use the event to help with recruitment. Several volunteers have approached the group after learning more about us at the fair and we continue to spread the word via the event. We also help promote Ricky Week in general by organising the distribution of the week’s programmes to local households. If you are interested in attending the event as a stallholder or volunteer, please see the Contact Us page.